Judgement Day! Will Nigeria Escape FIFA Hammer? 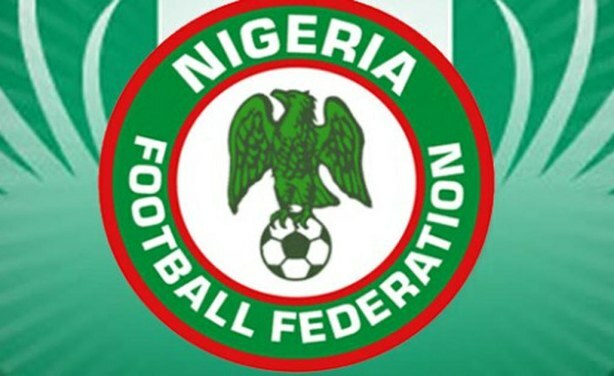 As the deadline given to Nigeria to resolve the leadership crisis rocking their Football Federation nears, high-level talks are being held between the government and the world football governing body. FIFA issued the country with a final warning due to alleged state interference in the running of the Nigerian Football Federation. 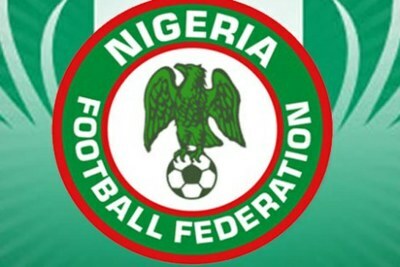 Nigeria is due to play a qualifier for the 2019 African Nations Cup on September 8, but a ban could lead to an expulsion from the preliminaries. 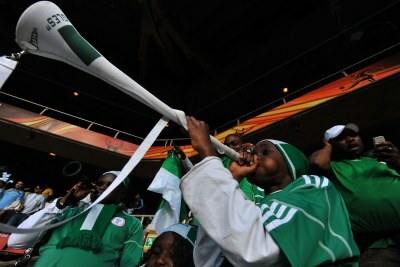 Nigeria: Nigeria Set to Escape FIFA Ban!